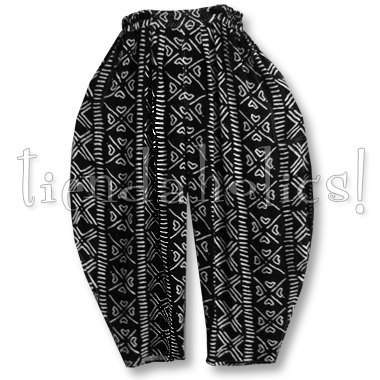 This "special" pair is in our beloved 65/35 susti in our brand new Mali mud cloth pattern! This is the ONLY PAIR in stock, don't miss out! To see details about this style, see the general MARRAKECH page.